Kitsap Animal Rescue & Education (KARE) | Educate, Advocate, Rehabilitate for the sake of our pets. Kitsap Animal Rescue & Education (KARE) is an volunteer-powered, non-profit organization, based out of Kitsap County, whose mission is to provide animal welfare education as well as animal rescue/shelter support for the community. 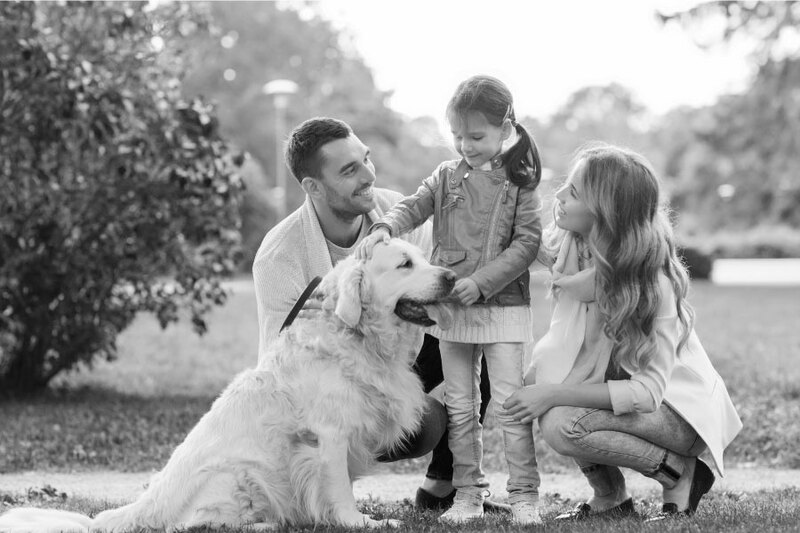 We provide classes, workshops and seminars revolving around dog behavior, communication and training, in the effort of reducing the number of homeless and relinquished pets in the area. Our goal is to help pets find and stay in their “forever homes”. We hope to share our mission, while continuing to build our network of community partnerships. Educate people on understanding and learning how to communicate with their pets in hopes of reducing the number of homeless pets. Rescue adoptable dogs and cats that do not thrive in the shelter environment and simply need a good home and a little training and TLC to make them great pets.